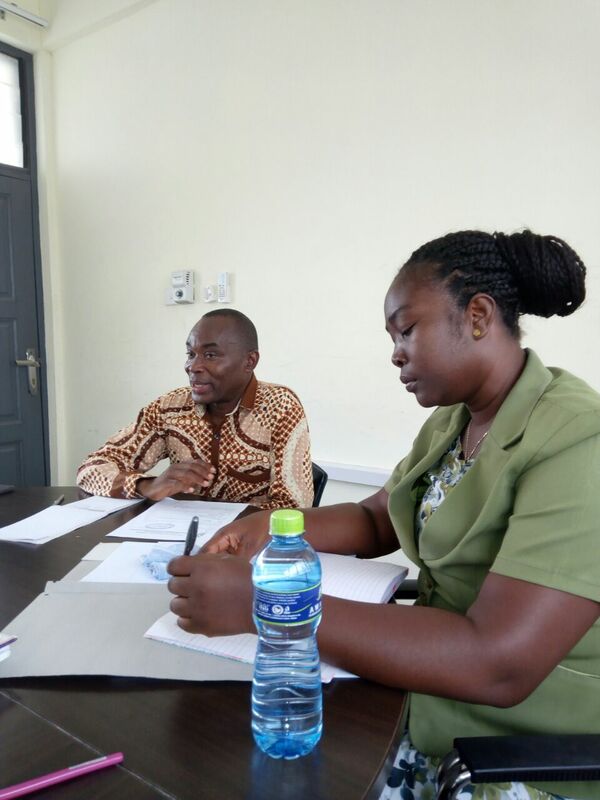 The Dean of the Faculty of Science Education, Professor Samuel K. Asiedu-Addo has called on all Administrative and Clerical staff in the Faculty to be very circumspect, efficient in their work and to be supportive of their heads of department in handling administrative matters. He urged Administrators to exhibit a high sense of maturity, responsibility and commitment to duty by showing respect to everyone and not only their immediate leaders and supervisors. 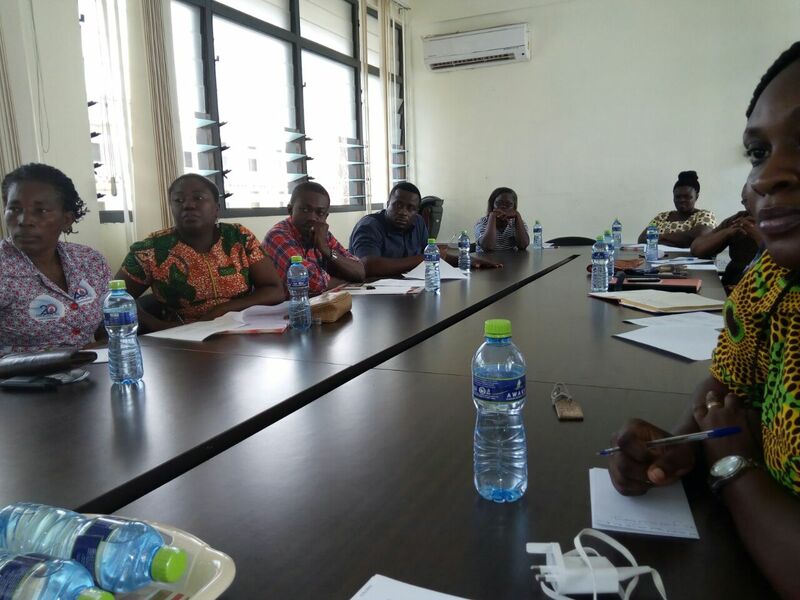 Professor Asiedu-Addo further encouraged staff of the faculty to have good human relations with everyone irrespective of the departments or section they work in the University. 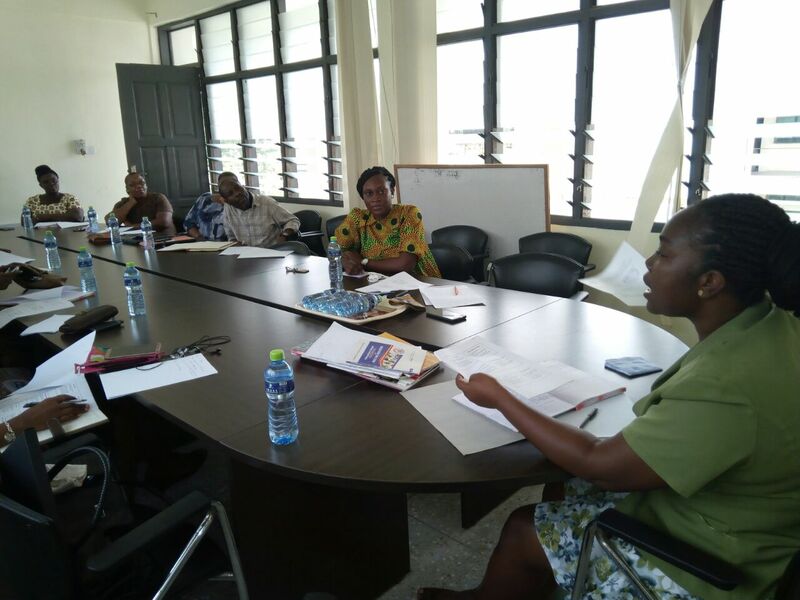 He disclosed this at an interactive meeting held on 18th January, 2017 for Administrative and Clerical staff of the Faculty held at the science block. 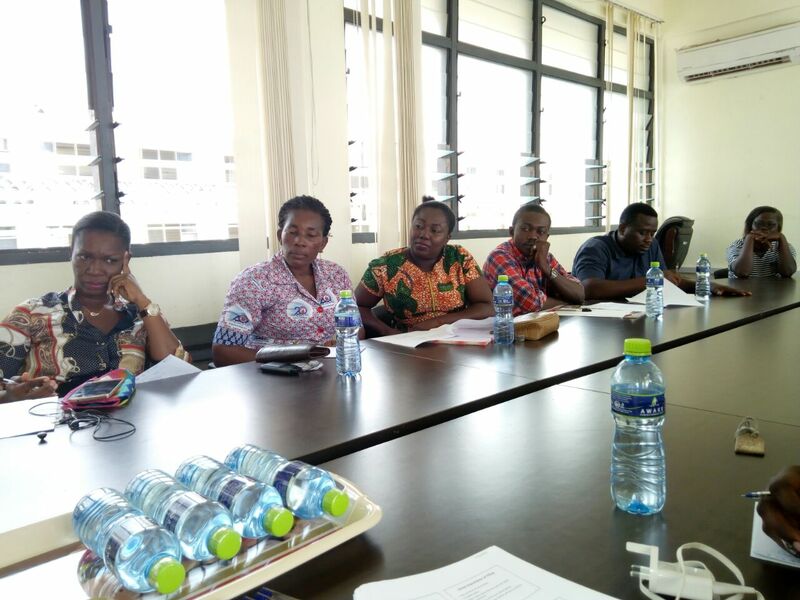 The meeting, which was held to take stock of the previous year’s activities and strategize on new ways of achieving results in 2017, brought together heads of department, lecturers, and all clerical as well as administrative staff of the Faculty. 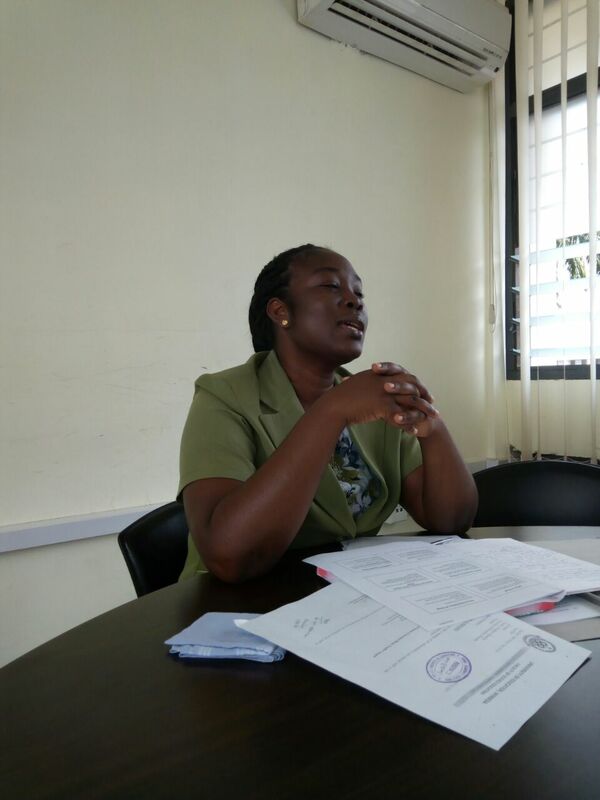 On her part, the Faculty Officer, Mrs. Ekua Abedi-Boafo advised Administrative staff of the Faculty to make themselves relevant to their departments and units by being proactive and take action oriented-initiative.